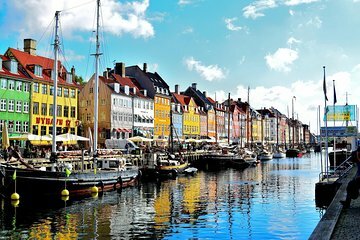 Make the most of your shore time in Copenhagen on this half-day group tour. Travel through the city in an air-conditioned bus and by foot with a guide and learn about the history of the city. Take in views of the Little Mermaid statue, Amelienborg Castle, Tivoli Gardens, and the scenic harbor of the city.